You have a tremendous investment in your fleet and you want it to look its best at all times. 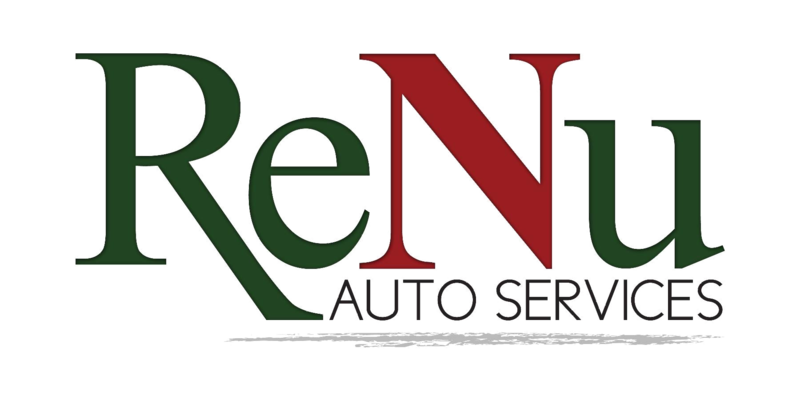 ReNu Auto Services understands that and offers complete fleet reconditioning for all size trucks and vehicles. Our technicians are trained and equipped with the knowledge and equipment needed to keep your fleet looking its best all of the time. We understand the importance of projecting a professional image and that fleet managers are working with a budget and schedule. We will work with you to understand your specific needs so we are able to perform the repair work in a timely manner. ReNu can work with your current Fleet Management program or create one for you. At ReNu, doing the job right the first time and outstanding customer service are essential components to our success. Our goal is to communicate and set clear expectations for our clients which in turn will ensure a long-term and trusting relationship. 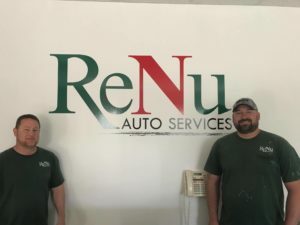 If you’re looking for a partner to maintain and service your current fleet, call ReNu Auto Services today or click on the "Contact Us" button below.